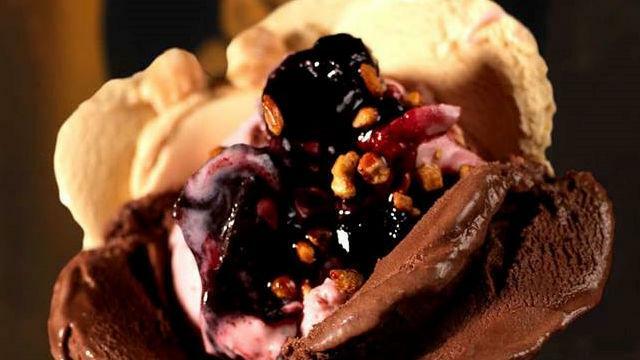 Amorino serves up the highest quality ice cream as naturally as possible with no artificial colours or flavourings. Created by two childhood friends, Cristiano Sereni and Paolo Benassi, Amorino was born in 2002 in Paris and now has branches all over the world. The ice cream and sorbets are churned every day in typical Italian fashion, using only the freshest free-range organic eggs and the highest grade whole milk. Amorino's ice cream contains no colouring or artificial flavourings. Is Amorino Soho your business?